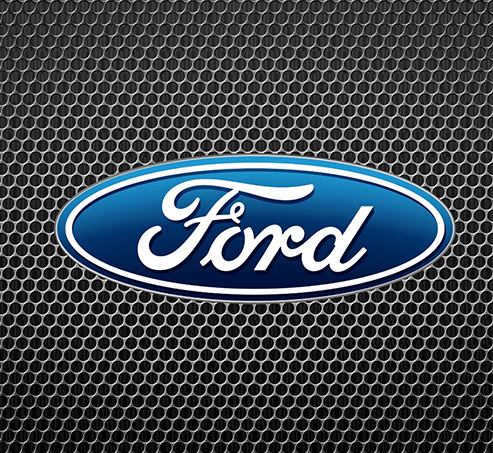 DEARBORN, Mich., May 20, 2016 – Ford honored its top-performing global suppliers at the 18th annual World Excellence Awards. Fifty-seven awards were presented to suppliers who exceed company expectations and distinguish themselves from their peers by achieving the highest levels of global excellence in 11 categories. PGI Far East Precision Products Co.